Hi Great Britain from Russia! Great store!.. Ordered a Garrett 300i + Nokta pinpointer + sand scoop. They arrived safe and sound, well packaged, ..
telephoned Graig for advice on a replacement arm rest for my Safari. Excellent customer service both.. 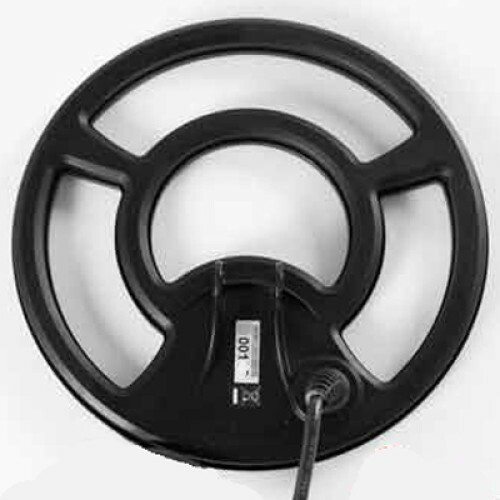 The standard X-TERRA metal detector coil for good reason - good depth, great target separation and accurate pin-pointing - the perfect coinshooting coil.